Primex DesignPrimex Design & Fabrication (formerly Woodruff Corp.; Richmond, IN), a manufacturer of reusable, returnable and fully recyclable plastic totes, shipping containers, point-of-purchase displays and retail packaging, has automated its production process for the manufacture of its Bubble-X Sleeve Pak durable sleeves for shipping. Part of the Primex Plastics family of companies, Primex Design & Fabrication offers a full production lifecycle from raw materials and design through prototyping and recycling. Combined with a matching pallet and cover, Sleeve Pak is a lightweight, returnable, reusable and recyclable product. Primex’s multi-layer bubble board delivers protective rigidity along with moisture and chemical resistance. All surfaces of the Bubble-X Sleeve Pak are smooth and can be printed to ensure brand integrity. Primex Sleeve Paks can be used up to 10 times before recycling versus the one-time use of corrugated paper containers. Additionally, the extremely durable nature of the plastic bubble board prevents damage in shipping. 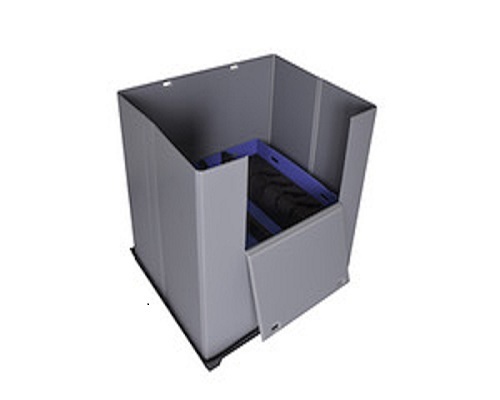 Since Primex Sleeve Paks can be folded flat, they require minimal space for storage and return shipment. Bubble-X Sleeve Pak is made from recyclable polypropylene and comes in a variety of standard sizes and custom colors. Bubble-X’s unique co-extrusion structure creates a double-walled, three-dimensional board that is stronger and more durable than corrugated paperboard construction. “The multi-layer sheet extrusion process allows us to tailor the sheet properties based on the end user’s needs,” said Dan Purpura, Process Development Engineering Manager for Primex Plastics. 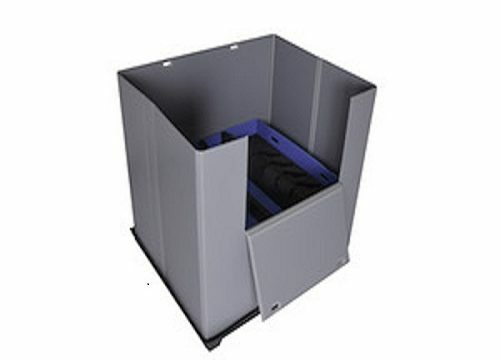 Since its introduction last year, Sleeve Pak has become one of Primex Design & Fabrication’s leading products. “The investment in improved speed and quality is already paying off, as we promote Sleeve Pak through a variety of channels throughout the United States and Canada, said Borgsdorf.